Flexible with your projects schedule. We are often told by clients that we have the best lead time in the industry. 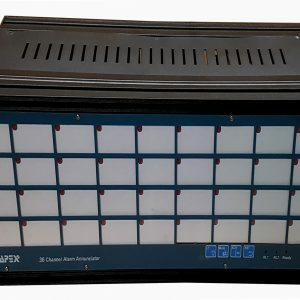 APEX Automation Solutions is a worldwide market leader in design and manufacture of Alarm Annunciator Panels and Light Box displays (lamp box displays) along with other process alarm products and solutions. 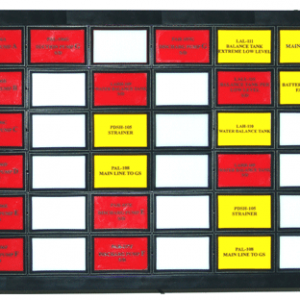 APEX has a long history of manufacturing quality and state-of-the art Alarm Annunciator Panels and Light Boxes for a wide range of industrial applications. 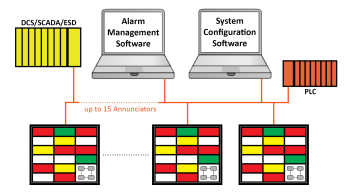 With excellent mechanical design and technology, our Annunciators monitor and effectively manage alarms across variety of industrial plants. 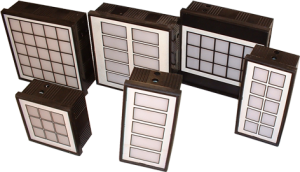 Our solutions are cost effective for both new and replacement projects. 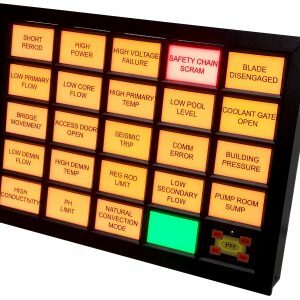 With 35 years of experience, APEX Automation Solutions develops a wide range of Annunciation products to cover the technical specifications of different industries such as Nuclear Power plants, Oil, Gas, Petrochemical, Chemical, Power generation and distribution, Turbines and other rotary machinery, Cement and Metal processing and Fire & Gas Monitoring Systems. Flexible with your projects schedule to deliver our products and services. We are often told by clients that we have the best lead time in the industry.